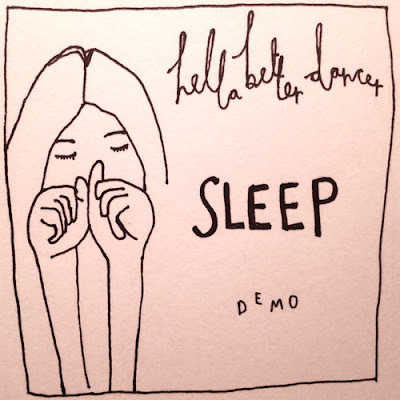 The Le Sigh: Demo: Hella Better Dancer - "Sleep"
Demo: Hella Better Dancer - "Sleep"
London's Hella Better Dancer are sweeter than honey in new demo "Sleep." Fuzzy guitar reverb mixed with lush layers of drawn-out vocals – um, basically everything you could want and more. Hella Better Dancer, a quartet straight out of Camden who have been jamming since 2010, posted their new demo "Sleep" a couple of days ago. 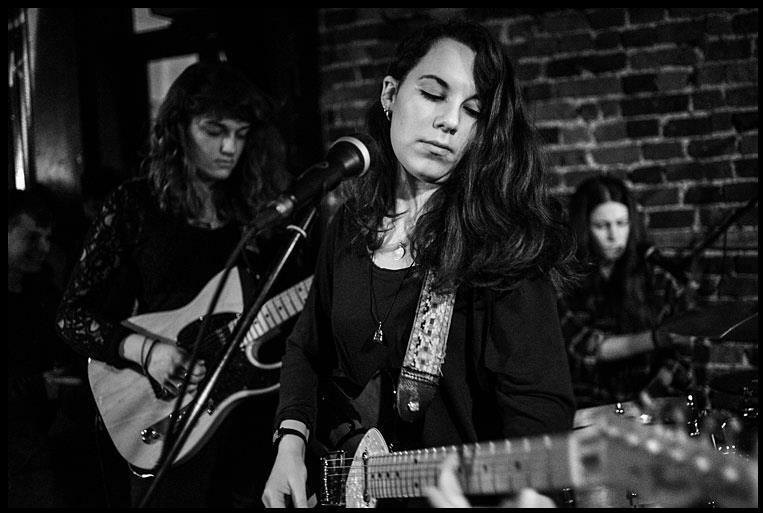 The track starts off with one guitar picking spellbinding with a small sound, yet soon enough the stead rhythm kicks in, unleashing rollicking echoes and impeccable layering of harmonies. It's really easy to draw comparisons to big bands with big sounds like Beach House, Grizzly Bear, or even any dreamy surf rock band with "Sleep." Hearing this demo so early feels like such a great privilege because this song is just so undeniably well-tailored while still remaining inspirational and organic. The ooh-ahh's set against the contagious guitar lick is just magic. Soon enough, the entire indie-verse will be ooh-ing and ahh-ing just the same. Listen to more Hella Better Dancer on bandcamp. Ritu Ghiya, a NYU "bb", is extremely passionate about surrealist literature, technology and experimental R+B. Her dream is to become the perfect blend of Solange and MIA on her existential journey to read more and blog more.